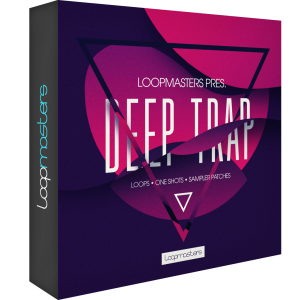 Deep Trap from Loopmasters is a soulful collection of trap samples, with heavy bass, haunting musical elements, rich vocals and incisive drums. 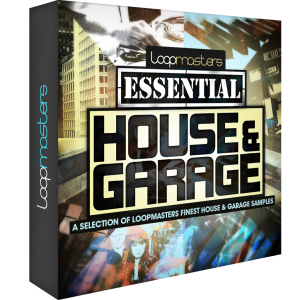 Loopmasters are proud to present "Essential House & Garage" An extra special budget busting collection of bumpy beats, deep bubbly basses and funky fresh vocals and melodies taken from our bestselling garage, jackin' and deep sample collections. 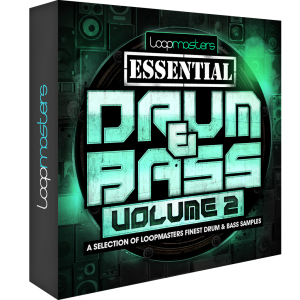 Loopmasters are proud to present "Essential Drum and Bass Vol. 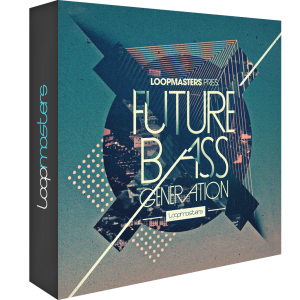 2", a filthy collection of handpicked loops and samples from our award winning drum and bass artist series from 5 incredible producers at the sharp end of drum and bass production today. 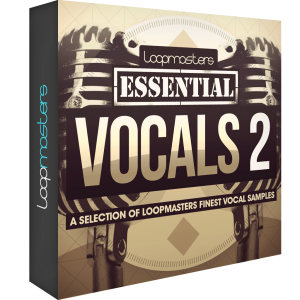 Loopmasters Essential Vocals Vol2 is a collection of budget busting vocal samples taken from the bestselling Loopmasters sample collections to date. 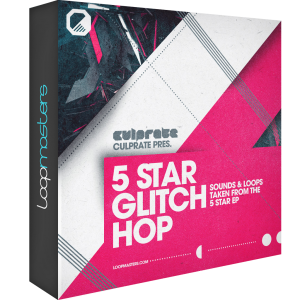 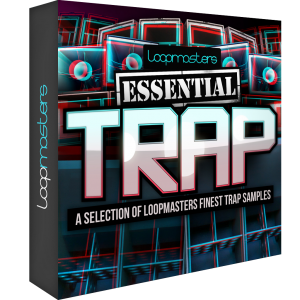 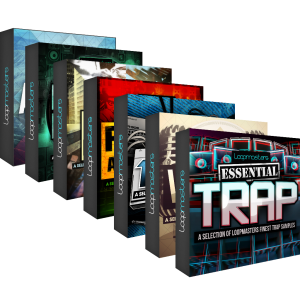 Loopmasters Essential Trap is an electrifying sound bank of Loops and Single Shot samples handpicked from the most recent and bestselling Loopmasters Trap & Future RnB sample collections to date. 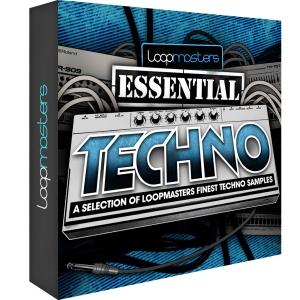 Essential Techno includes a great collection of samples and loops showcasing an inspiring cross-section of the Loopmasters techno sample packs.